Our private holiday apartment is located in Seevetal-Hittfeld, a charming small village in the southern outskirts of Hamburg. 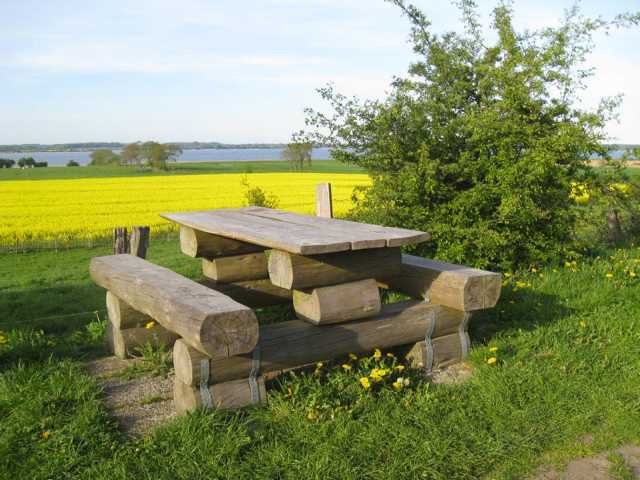 It is the ideal base for tourists to discover the city of Hamburg and its surrounding rural areas. In Seevetal-Hittfeld you´ll find an ancient church from 1250, a casino, many restaurants and pubs, two golf courses, an indoor as well as open-air swimming pool, tennis courts which can be enjoyed during both summer and winter season and many shopping facilities. Our private holiday apartment is also the ideal base for temporary workers who want to stay in the region of Hamburg on a reasonable budget. Airbus employees e.g. are able to reach their workplace in Hamburg-Finkenwerder in approximately 25 min via highway A7.